Wicap. 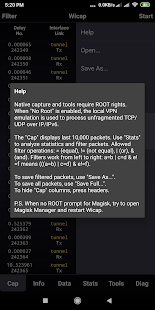 Sniffer Pro [ROOT] Mobile network packet sniffer for ROOT ARM droids. 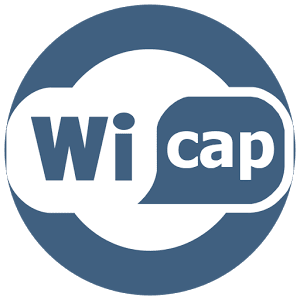 0 Response to "Sniffer Wicap 2 Pro v2.5.6 APK"